← A San Diego Chargers ‘Dukes of Hazzard’ Tattoo? Yup. 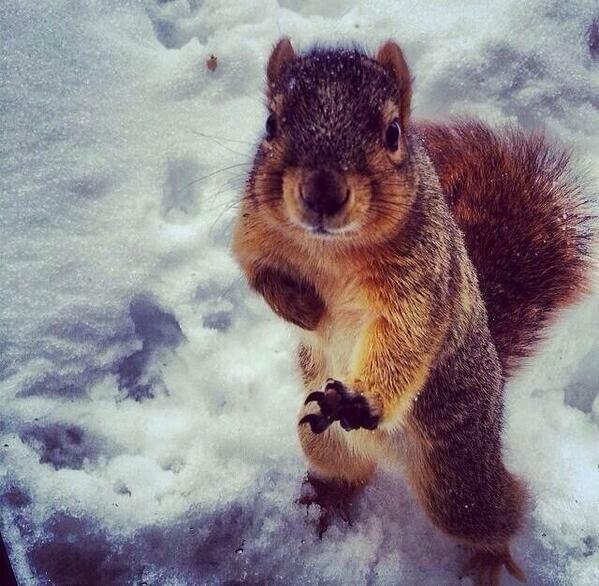 This entry was posted in College Football and tagged Heisman Squirrel. Bookmark the permalink.